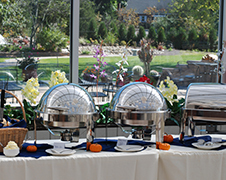 Farmington Gardens offers a premium package for your special event. 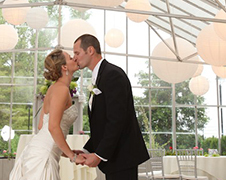 Farmington Gardens offers a premium wedding package for your special day. 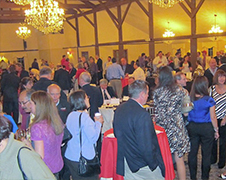 Our package can be slightly modified to fit your specific needs.